June is a month when we celebrate my birthday, our wedding anniversary and Father's Day. As a tradition, we always take vacation time during the week of our anniversary. Usually we stay close to home, taking day excursions in search of BBQ, seafood, a country ride and a good time. Sometimes we ride to St. George Island, sometimes we go to local seafood joints. Last year we enjoyed Italian food and took bike rides, for our 25th anniversary we also stayed around home but went all out with crab cakes, steak and champagne. I will post photos of some of the things we do this week and alert you to any good BBQ we find. By the way, this anniversary was #29 and as always, I enjoyed the best company, good food and music. And wine. Ok, birthday first: I pick whatever I want and even though I love cassoulet, roasted lamb, New York strip steak.........it's always so horribly hot that I choose cool foods. Steamed shrimp (cooled) with honey dew melon and Mojitos! 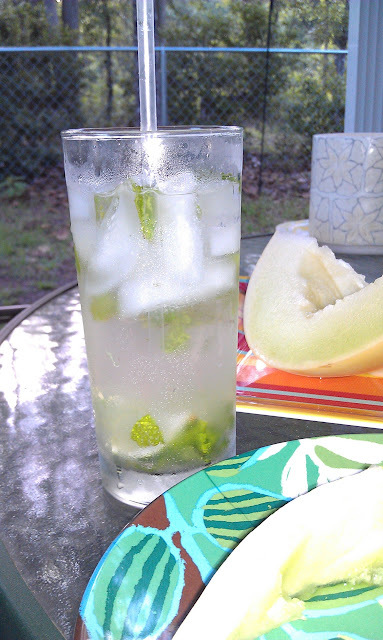 Doug makes excellent Mojitos, it's the recipe from Bonefish Grill, but better! We sit outside and enjoy patio time, wildlife, begging shibas and imbibing. 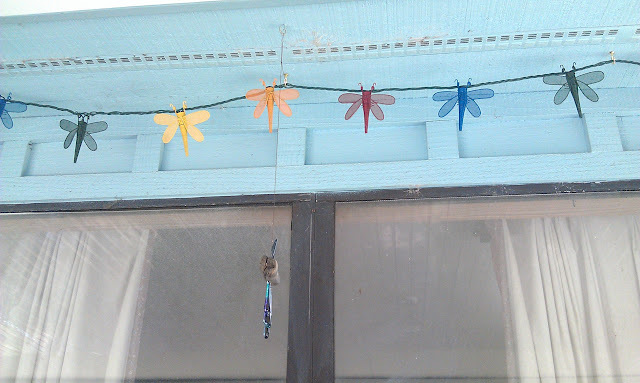 This year we hung dragonfly lights and my new wind chimes. My friend Mary Margaret, who lives too far away from me up in Eagle River Alaska, sent me the chimes. Very soothing. Ready for anniversary photos? 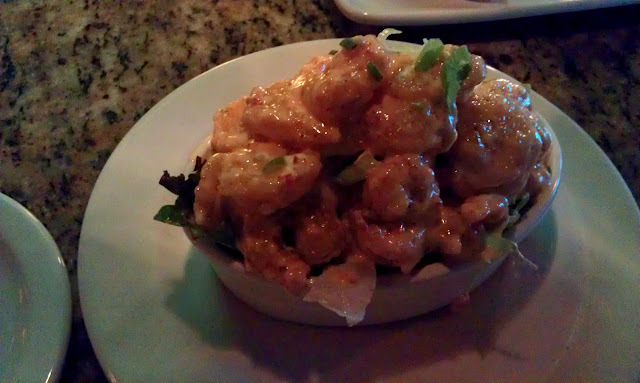 We headed out to Bonefish Grill early so we could sit at the bar. Also, we need to be home by 6:30 for Kobe's medications so.....our time frames for going out are rigidly controlled. The idea was to have appetizers and drinks...then head home and enjoy a very light meal later on. 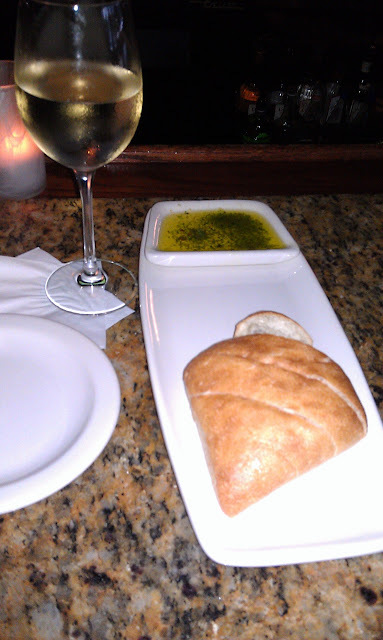 Warm bread with an herbed olive oil dipping tray. 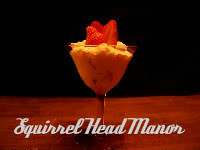 I had a wonderful Kim Crawford Sauvignon Blanc and Doug had a Sapphire Martini. Crab cakes and Bang Bang Shrimp actually filled us up more than we thought. Big appies. 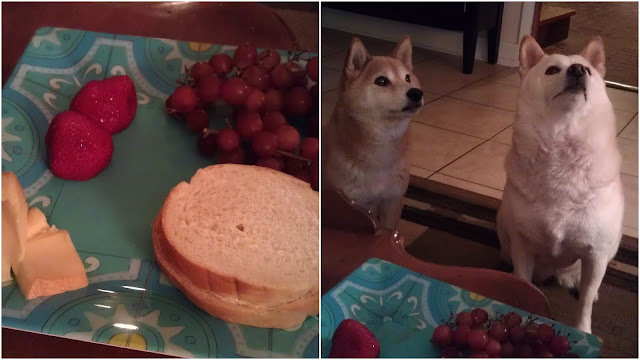 Home......take care of Shiba Dinner and meds......then we have some freshly baked bread, a Chimay cheese...(yes, like the Belgian ale)...very good semi soft cheese with a hoppy taste, fresh fruits and wine. 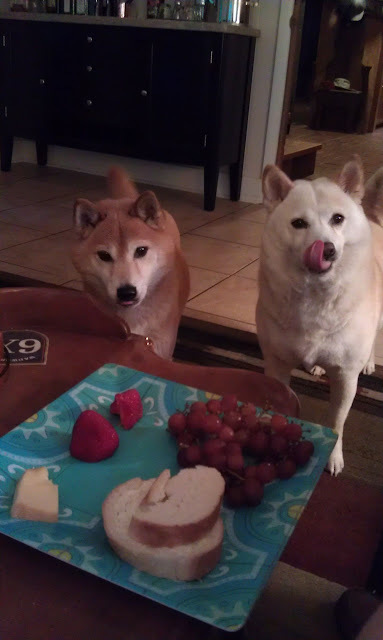 As always, lots of begging from Kobe and Aja. Since the heat index was still pretty high we sat in the den, nibbled our light meal, listened to a Diana Krall CD and chatted. Perfect day, perfect company. I couldn't ask for more. More adventure, certainly more food will be coming up. 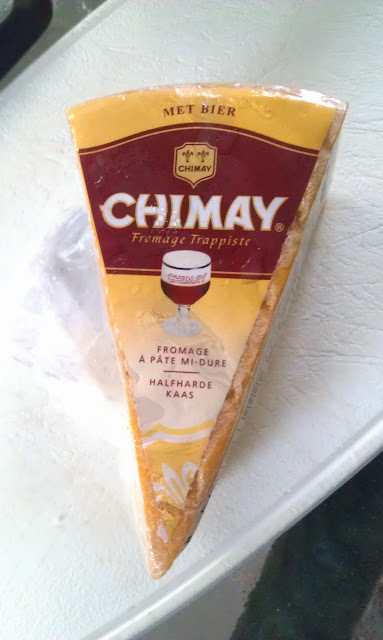 Thanks for putting me on to Chimay cheeses. July is the big birthday month here. Happy belated anniversary! Hope you had a great birthday. 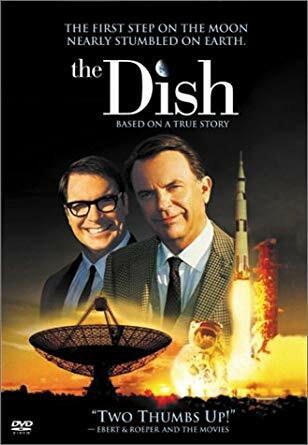 Sorry I missed it! Glad you had such a good time.